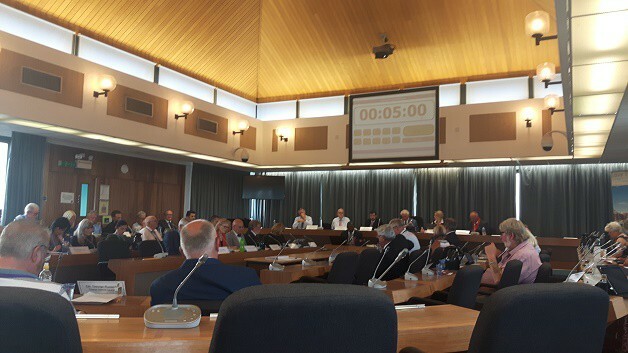 Thanet’s draft Local Plan, approved by the council on Thursday, July 19, will be available for public viewing and comment from tomorrow (Thursday, August 23) for a six week period. The draft plan – which is a blueprint for housing, business and infrastructure on the isle up until 2031 –was approved to go to the publication and public comment stage by a vote of 31 in favour and 21 against. The latest version of the plan includes a reallocation of 2,500 homes, out of a total 17,140 proposed for completion by 2031, to sites including Birchington and Minster and the removal of a proposal for mixed-use development designation for the airport. The designation was put forward in a version of the draft plan which was rejected in January. 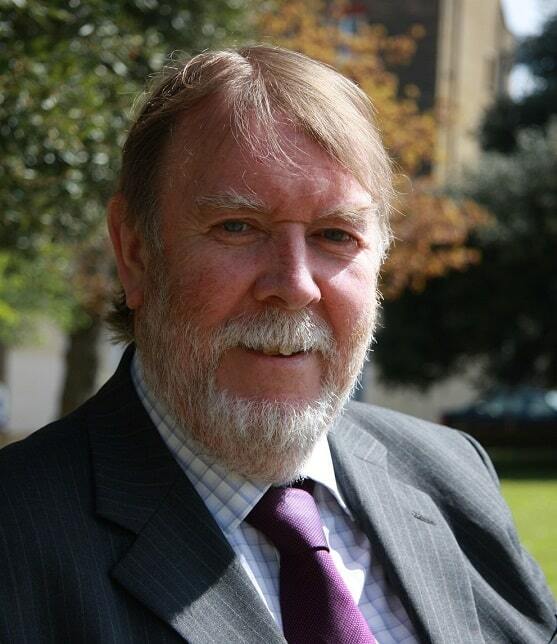 That vote led to the collapse of the UKIP administration of Thanet council. 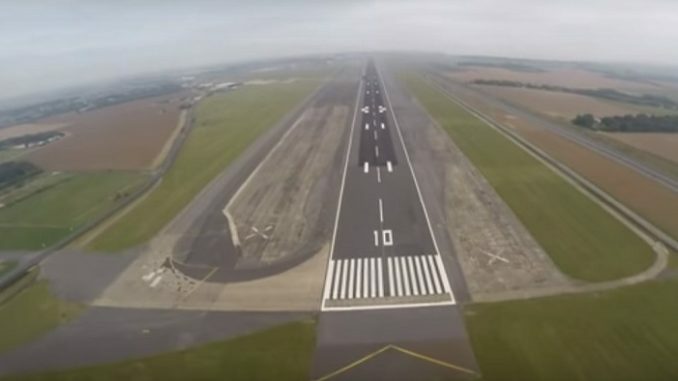 The authority’s ruling Conservative group and most Thanet Independent Councillors (TIC) backed the new option as the best way to protect aviation at the airport site, saying they were honouring the election pledges made to residents. But reception for the housing figures put forward was lukewarm with many opposed to the reallocation of development. The 2,500 reallocated ‘airport site’ homes will be phased towards the end of the Local Plan period in 2031. A second amendment indicates that the status of the Manston site will be reviewed after a minimum of two years if a Development Consent Order or compulsory purchase of the airport land has not been agreed by that date. A DCO submitted by Riveroak Strategic Partnership, which hopes to create a cargo hub at the site, was given approval to move to the pre-examination stage by the Planning Inspectorate earlier this month. 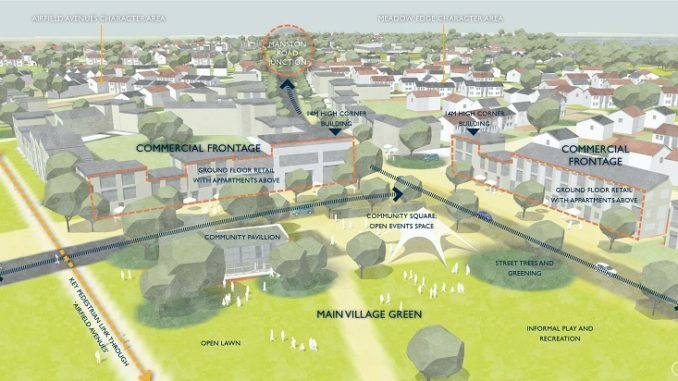 Airport site landowners Stone Hill Park have submitted a masterplan for housing, business, infrastructure and leisure at the site. The six week period – which ends at 5pm on Thursday, October 4 – provides an opportunity for anyone who wants to offer feedback on the Plan to do so. The comments received on the Local Plan at this stage will be sent directly to the Planning Inspector for consideration. Anyone who does provide feedback at this stage may be invited to speak at the public examination of the Plan. A Landscape Character Assessment of the area, with the intention to adopt it as a supplementary planning document (SPD). Previous comments submitted about the proposed Local Plan are not carried over and the feedback submitted at the earlier stages of the Plan is not sent to the Planning Inspector. Anyone who wants to ensure that their voice is heard and their comments are seen must provide them at this stage. Submitted comments should carry more weight if they are supported by evidence. 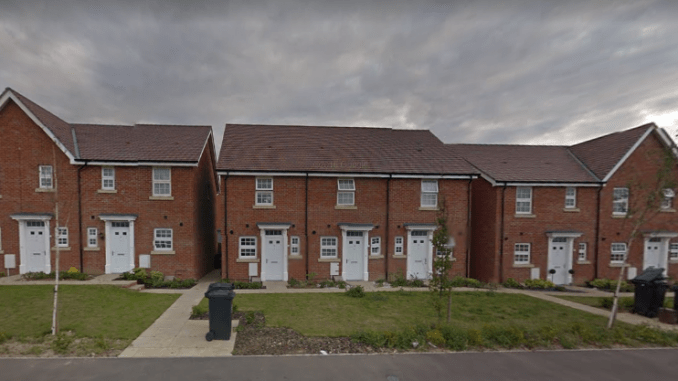 As well as promoting the publication period with adverts in the local media and social media messages, an email or letter will be sent out to those who have previously commented on the Local Plan. Public examination hearings for the plan are expected to begin in February 2019. Of course the first thing to criticize will be the potentially destructive folly of saying that the ex-airport land at Manston should be reserved for aviation-only purposes and an extra 300 homes built on greenfield sites. 3000! Why is this website so quick to post, allowing no time for corrections? Yes, we need to be able to edit our comments here ! I agree that the ex-airport site should be used to fill the gap for all the housing desperately needed in Thanet. Building in the villages on the scale mentioned should not be an option at all. That said, I don’t believe the draft local plan is viable. It is still an airport, just not operating! But do not worry, by 2010 it will be reopened! Already several airlines have indicated willingness to base aircraft there! Which airlines, as a matter of interest? Marva, you should be very worried because it has a very very good chance of becoming the most modern equipped airport in the UK, with an initial opening in 2020 and by Phase 5 being complete and being big enough to become a major player in cargo and passenger transport. Good grief! Poor Ramsgate then! Why does it have “a very very good chance…” considering that it’s in a very bad position and that SHP’s plans tick all the boxes for government approval? Given that the local plan is built on wishful thinking, there’s a pretty good chance that the government will instruct the council to modify certain parts of the plan apropos SHP’s brownfield land. Not according to Davies, Falcon, York, Avia or Altitude Aviation’s expert opinion. Where will the customers come from? There is an over capacity in a declining market. Your insight would be welcome. I’ll be very worried indeed if it ever looks as if there will be another airport at Manston. It is a defunct airport, just as Strata Florida is a defunct and ruined abbey.